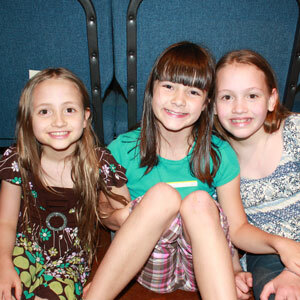 Children (5 years - 6th Grade) are invited to join us each summer for Vacation Bible School. We have fun-filled times of games, biblical instructions, crafts, and much more. It is a summer highlight for many kids in our community. first night to register your child. 5:30-5:45 p.m. If you have questions about our Vacation Bible School, please contact the church office.